Missing person report: An Elwood youth last seen avoiding responsibility. There is a fifth dimension beyond that which is know to man. It is the middle ground between work and sleep, between being productive and lazy, and it lies between the bit of man’s fears and the summit of his knowledge. 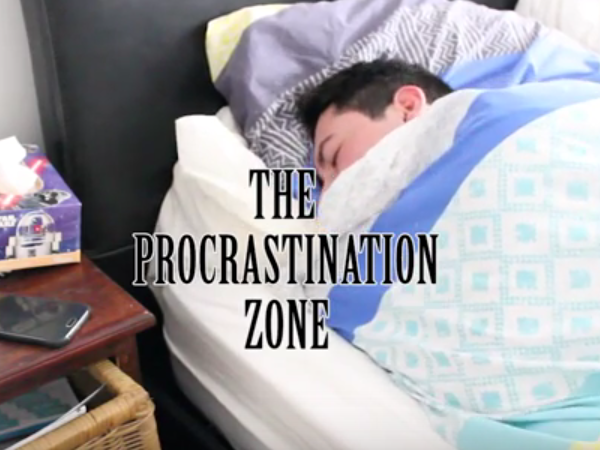 It is an area which we call the Procrastination Zone.